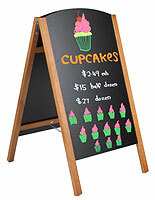 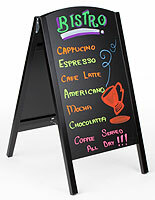 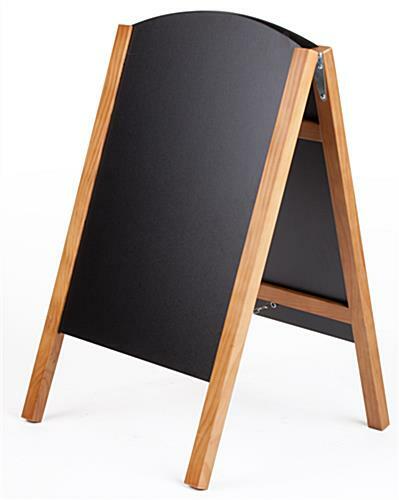 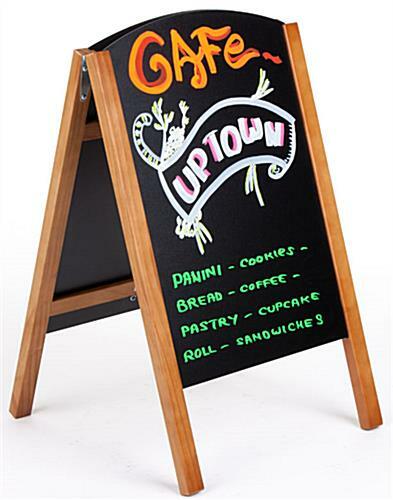 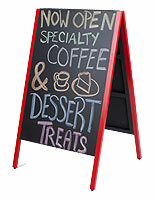 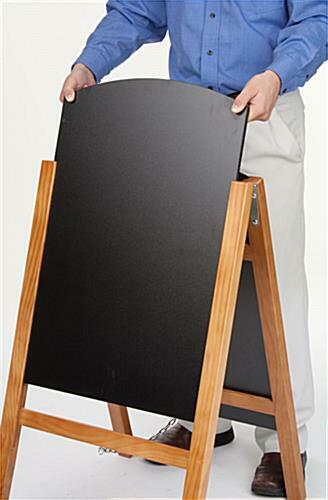 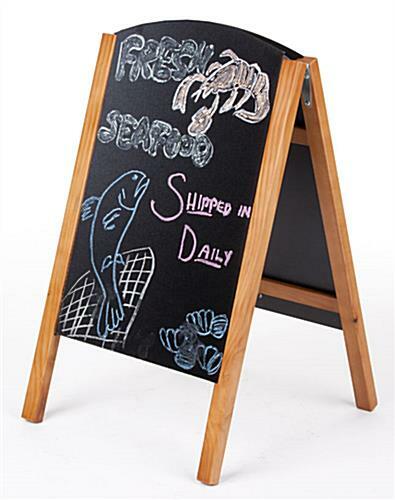 This Easel Chalkboard Is Affordable Price, Ideal for Any Business. 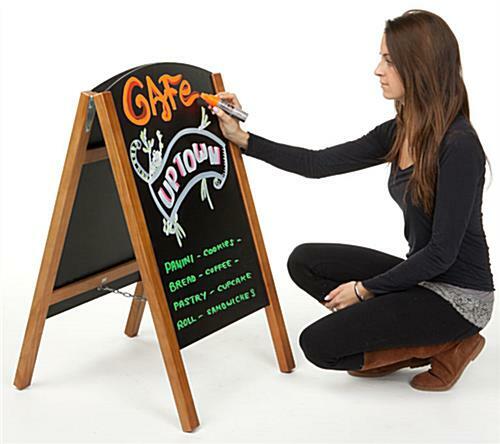 Each Unit Features Dual-Sided Blackboard. 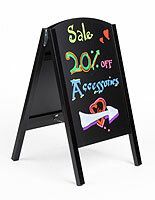 Purchase This Easel Chalkboard Online for More Savings!